NCFA, located at the Brick Marketplace in Newport, prepares to launch its Spring Exhibition featuring New American Art by emerging and mid-career artists. 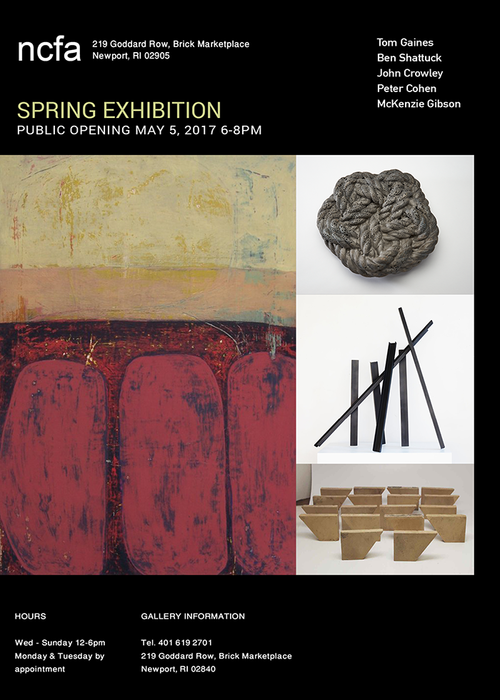 Newport, Rhode Island, April 21, 2017	(Newswire.com) - Established in 2016, ncfa showcases contemporary painting and sculpture from local and international artists. The painter and sculptor John Crowley will be featuring several paintings and is also creating a very special and whimsical sculpture especially for the show. <http://www.johncrowleyart.com> In addition to creating and making art, John works as the Curator/Exhibition Coordinator for The Mayor’s Office of Arts and Culture at City Hall in Boston. The gallery draws inspiration from diverse artistic styles and media, exhibiting both local and international art that emphasizes art's intrinsic qualities as the basis of understanding — art as both art-object and as artistic endeavor. The gallery's focus on the experiential nature of art takes place through exploration of art's inner-outer-other-worldliness, seen as both found objects or as fully realized expressions of the artist's inner world. 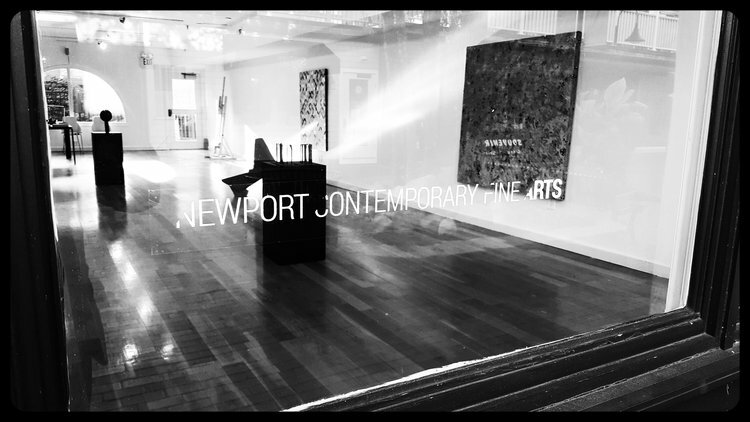 As an emerging gallery, ncfa hopes to become a productive and collaborative partner in the Newport arts environment, both as a launching space for artists and as a driver of economic development for like-minded businesses and organizations. We hope to see you at the opening scheduled for Friday, May 5, 2017, between 6 p.m. and 8 p.m., and will be happy to answer any questions you may have. Newport Rhode Island Art Gallery featuring painting and sculpture from local and emerging artists.